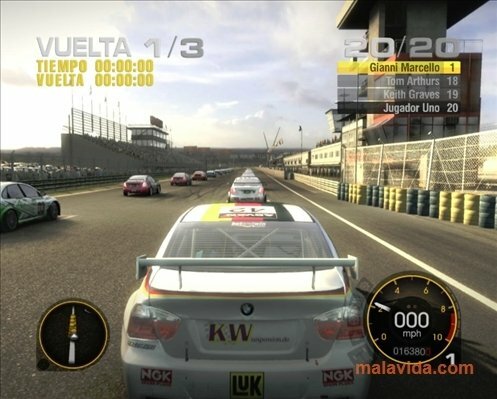 The TOCA Touring Car saga was considered one of the best simulators on the market, when it later became Race Driver, they decided to introduce the story mode in which the player had to live the life of a driver, deciding what to do, and in its latest instalment, Race Driver Grid, the saga leaves aside part of the simulation to gain in simplicity and improve its playability. 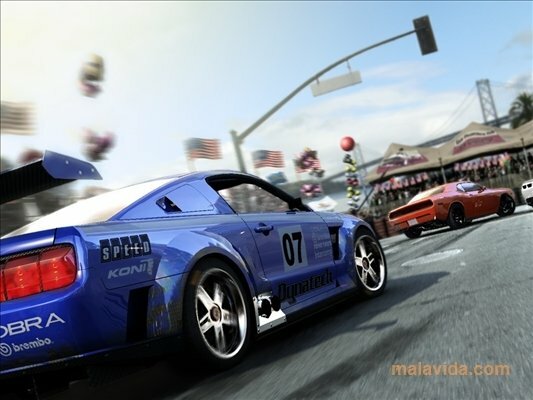 Speed is guaranteed with the more than forty brilliantly represented cars, that belong to some of the most important car manufacturers in the world, including BMW, Porsche and Mustang. 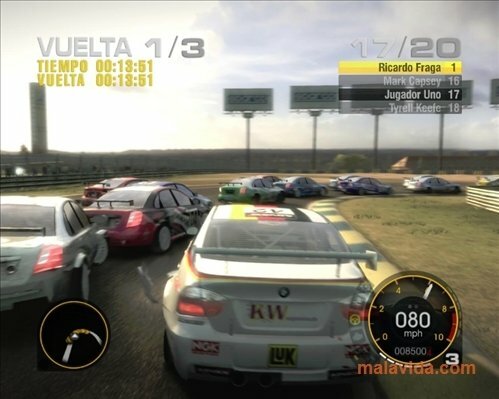 All the cars that are recreated have been modeled down to the slightest detail and suffer damage due to collisions as they would in real life, so if you spend your time bouncing off the wall you will have problems controlling your car. The most important innovation is the new Grid challenges, street races just like those included in Need for Speed in which we'll gain reputation and notoriety, which is very important if we want to be able to form a good team. In this demo of Race Driver Grid we'll be able to enjoy its spectacular graphics while driving a BMW M3 that has been totally adapted for competition, races and drifts. This download requires a ZIP compatible compressor. 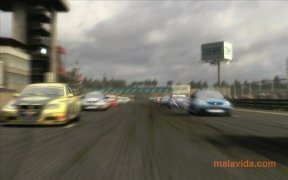 This demo only includes some of the cars and tracks.